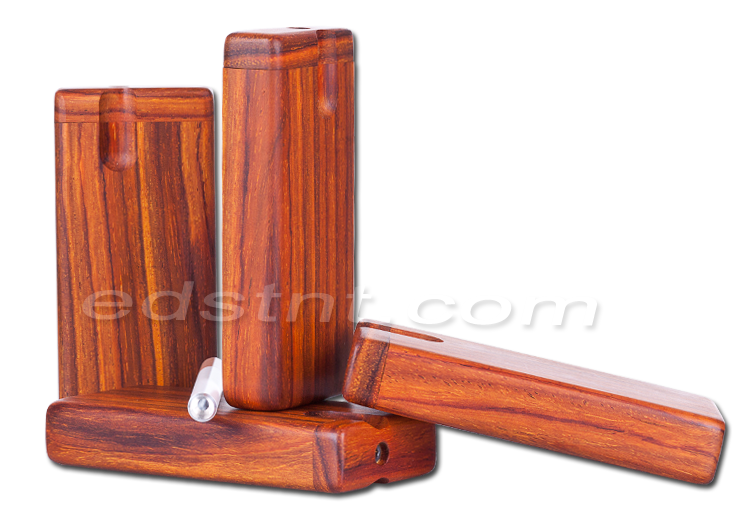 Wooden pipes, dugouts, and vapor accessories from the worlds finest and rarest woods. Made here in the USA by hand for you to enjoy anywhere. I only sell what I would want to buy with only the best customer service! Always free worldwide shipping!